13 July in Brussels hosted a meeting of the Council Russia – NATO. According to the official representative of the Alliance on the agenda marked with the following main topics: the crisis in Ukraine, Afghanistan and reducing the risks of military incidents in the world. 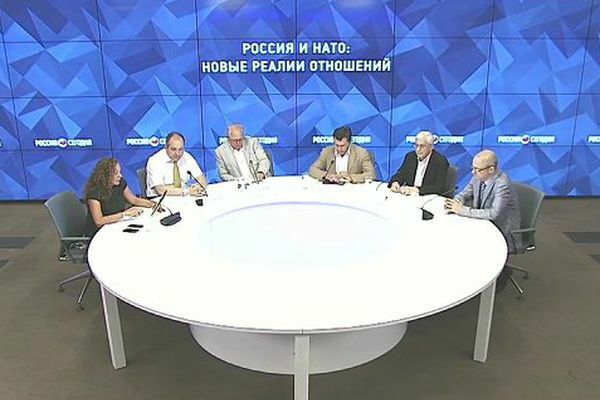 Round table discussion: "Russia and NATO: the new realities of a relationship." 13 July in Brussels hosted a meeting of the Council Russia – NATO. According to the official representative of the Alliance on the agenda marked with the following main topics: the crisis in Ukraine, Afghanistan and reducing the risks of military incidents in the world. We talked about the key results held on 8-9 July in Warsaw the NATO summit, during which Alliance members took the decision on placement in the Baltic States and Poland four multinational battalions, said about the initial level of operational readiness of the European missile defense system and the multinational presence in the black sea region. How to transform relations between Russia and NATO given the new realities? 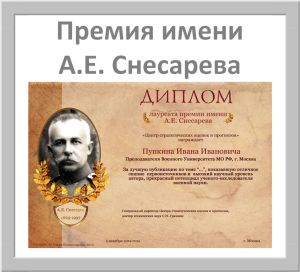 — Deputy Director of the CIS Institute, military expert Vladimir EVSEEV.